DTM: You were all over the radio here (U.S.) Is that perception vs. reality? I think you did just fine here in the U.S. 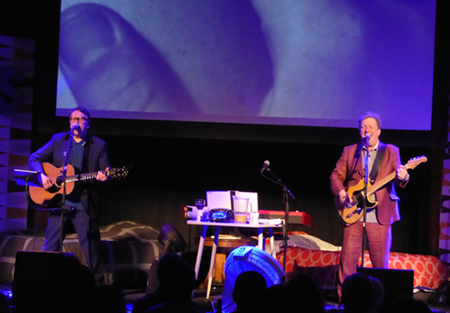 Squeeze: I think we had pockets of success…we never really got the whole place at once. There could be many reasons for that. The truth of it is, I’m very happy there are people here who turn up to see us and like us enough to buy or listen to our records.